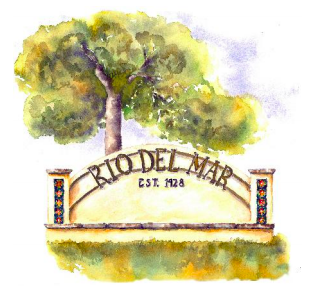 Rio Del Mar means “River to the Sea” in Spanish, and was coined simply as a catchy-sounding name for a new subdivision in coastal Aptos. The name has no significance beyond that. While the area was parceled out in the 1920s, the oldest homes in the neighborhood are for the most part built in the 1940s. Homes generally speaking are all custom built, in a variety of sizes and styles. The neighborhood is popular for a number of reasons, not least of which is its proximity to a wide array of amenities, including first rate shopping, dining, and schools. 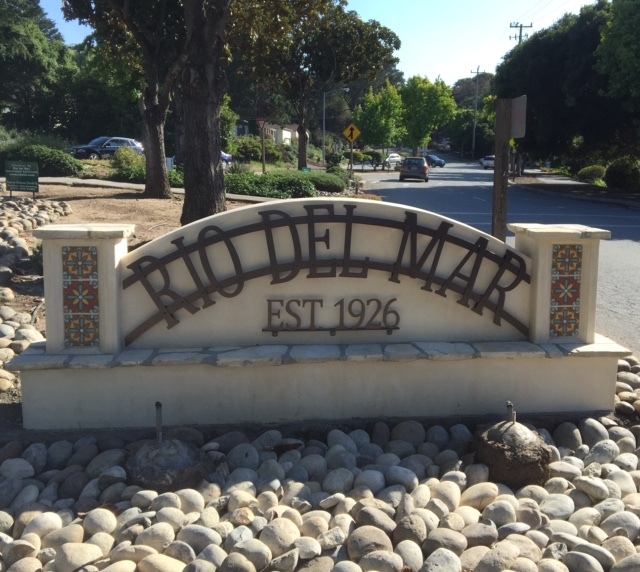 There are a number of beaches close by as well, and there is excellent freeway access leading to major employers in Santa Cruz and Silicon Valley. The area is known for fog, although in truth the number of foggy days is not that great, and when there is fog, it often burns off by late morning or early afternoon, leading to warm and sunny days spring through fall. Winters are normally wet, with the heaviest rainfall occurring between October and March.